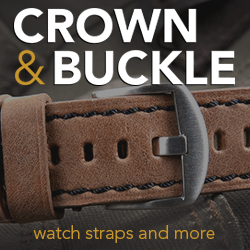 Once again I was on a search to find a strap maker that hasn’t had much exposure in the Panerai Community. 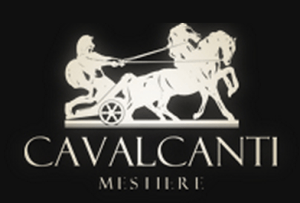 I did some searching and found this great strap maker out of Indonesia named Calvacanti. 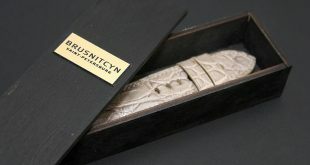 I did a quick look through their nicely designed site at their current collections and was very much intrigued by their straps. So I reached out to them and picked up a couple straps to review. 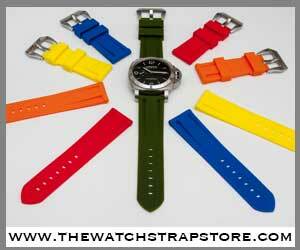 This Vintage OEM known as “Vintage Straw” is the first in a series of 2 straps by Cavalcanti . 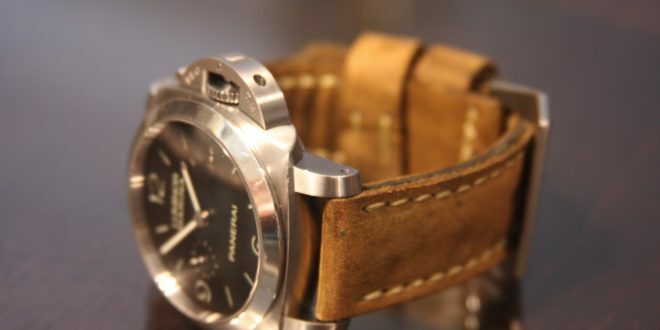 One thing that Panerai watch owners love is a nice Vintage strap. It’s almost as if this watch was made to have a beautifully strap with patina attached to it to bring out it’s inner beauty. This particular strap has an amazing patina look to it due to the secret techniques that Cavalcanti uses to make them look aged. Some consumers might not like to have straps made out of leather that have been worn before or carry germs. With that in mind, Cavalcanti has figured out a way to take the leather and make it truly look vintage without using old leather. 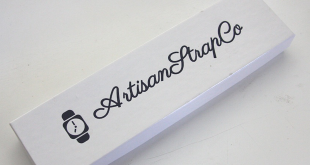 With this strap you can clearly see the amazing detail work that has gone into creating it. The faded colors, dark spots, and even scratch marks all over the strap look to have been a cause of the test of time, but in fact they have been manufactured so amazingly by their process. From a distance one will think that the strap has a rough feel to it because of this look, but in fact the strap has a smooth finish both inside and out. It’s as if you get the best of both worlds with this strap. 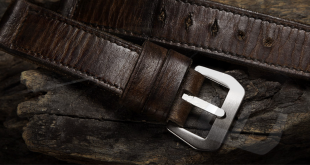 You receive a brand new strap with the look of a beautifully aged vintage. I can only imagine how it will look after years of use and true aging. The color of this strap can be described as light brown with a hint of green base don what I can see. 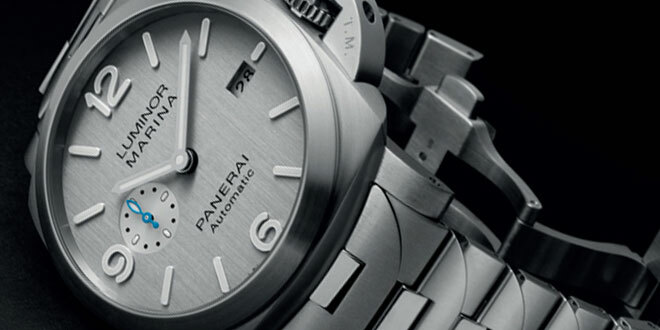 If I had to compare it to anything it would probably be the OEM Assolutamente strap from Panerai. It is a bit lighter than that strap but the moment I saw it, that is the first thing I thought of. It comes with 2 keepers both aged with their proprietary system to give it a gorgeous look all around. The stitching on this strap is done with a nice cream/gold color that accents the strap elegantly and adds some much needed contrast to the strap without overdoing it. The stitching is actually double stitched all the way through which isn’t noticeable when you first look at it, but after closer observation you can see that they took the time to double stich it which gives it a bit thicker look to the stitch. In turn this most likely will increase the longevity of the stitch due to it being done twice through each stitch. 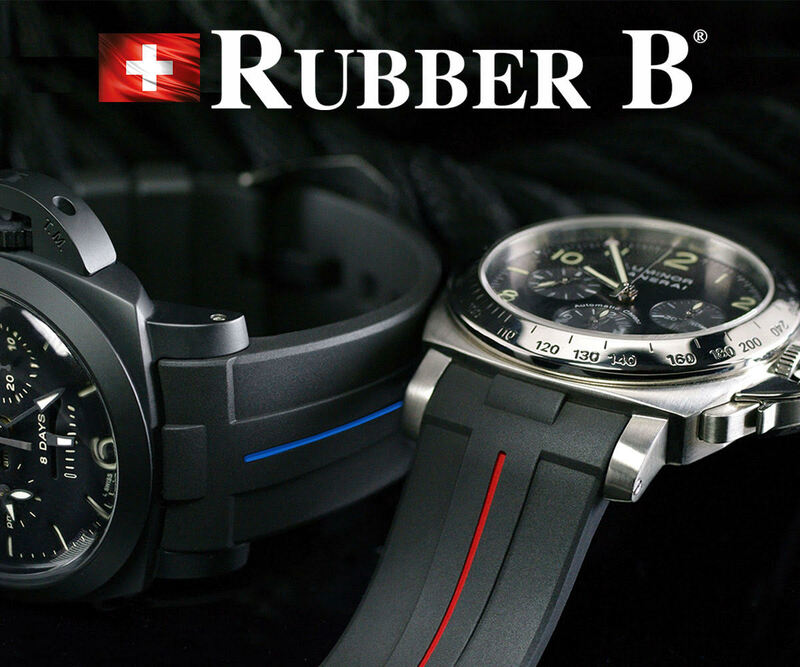 The leather that is used on this strap is very smooth and comfortable on the wrist. It will take some time to break in due to the stiffer nature of the new leather but it’s not any worse that other strap maker out there on the market today. A few times on the wrist and this strap will be as soft as butter. While it’s hard to really tell how durable the strap will be in the long run, based on my initial impressions and workmanship that was done to create this strap, I can honestly say this strap is made for the long haul. The stitching is superb all around and will stand the test of time. 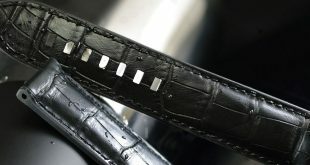 The edges of the strap are not finished with wax or anything like that so I think over time you might get slight fraying on the leather which should not be a problem and only add to the character of the strap. When I first heard that their straps were created to look vintage through a special painting and aging process, I was a bit skeptical. I was thinking that it would look machine made and not be appealing. But after receiving this custom strap and seeing the finished product in person, I would not hesitate to purchase more straps from Cavalcanti. I think this strap will join my regular rotation and be one of my favorite straps going forward. Needs to be broken in a bit due to the nature of the new leather.